Hello again! 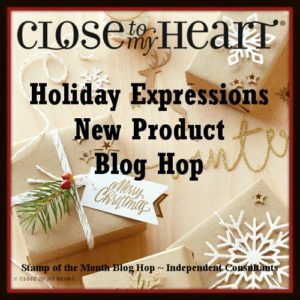 Welcome to the Holiday Expressions New Product Blog Hop! If you arrived here from Jen Rubio’s blog, you’re on the right track. If you get lost along the way, you can find a complete list of hoppers here. As soon as I saw the Oh Deer paper suite, I fell in love with it! So, I knew immediately that I wanted to use it for this blog hop. But, I wanted to show something that you could use it for other than Christmas. I found this sketch on Pinterest and thought it was a great starting point for my project. 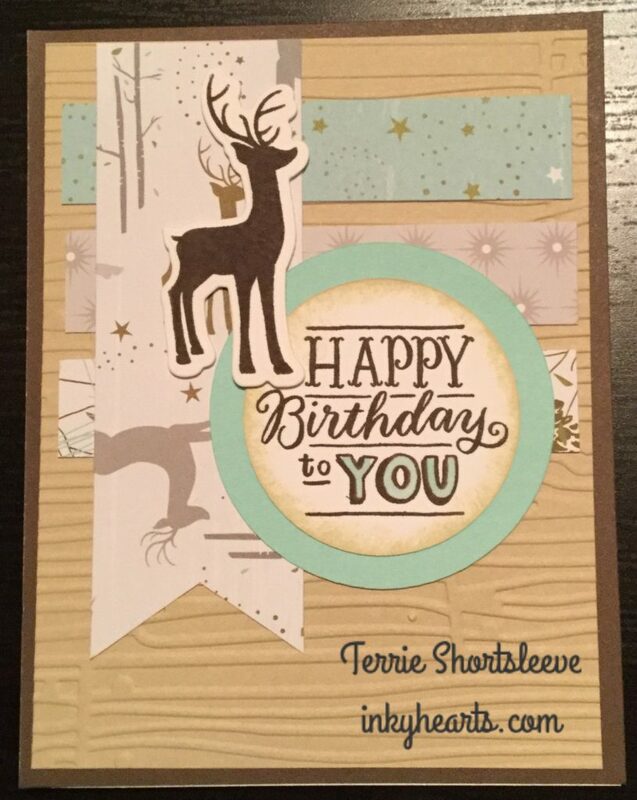 My dad’s nickname is “Buck” and I’m always looking for cool ideas that incorporate deer for his birthday cards. What do you think of the card I made for his next birthday? Next up on the hop is Paige Dolecki’s Stampologist blog. 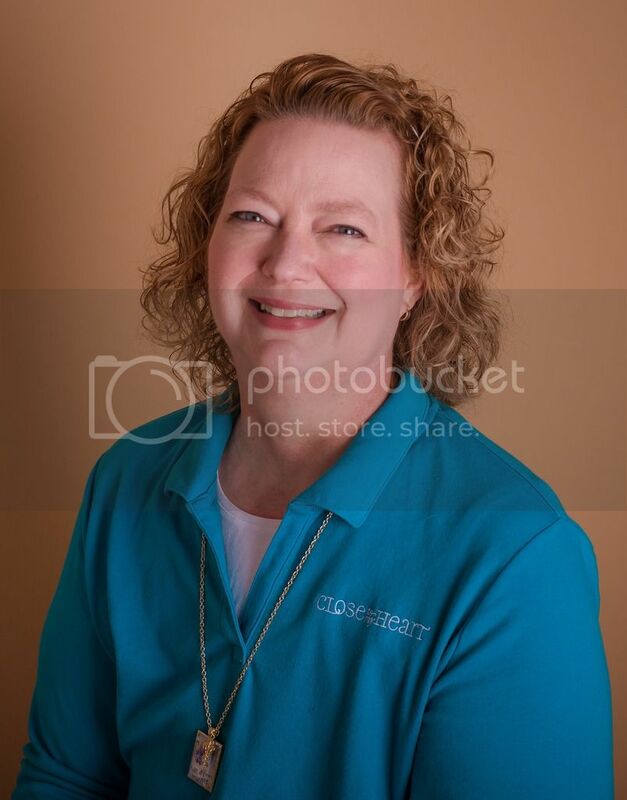 Check out what she’s created for you! 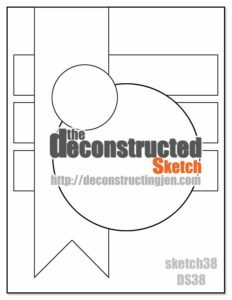 Neat idea – using masculine based “specifics” to create a card for a particular purpose. I love it! This is a great masculine card. Perfect!….Oh Deer is such a great paper pack! Great card! Your father will love it!